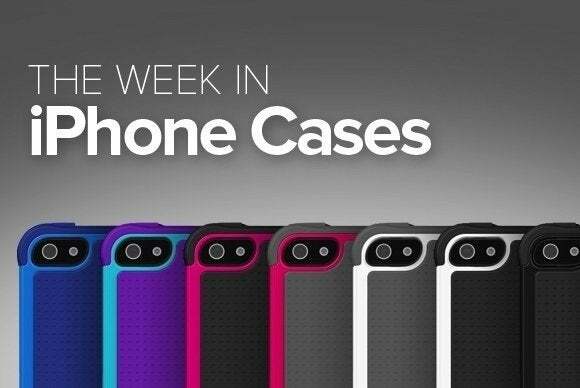 This week’s roundup of new iPhone cases also includes a bumper from Case-Mate, wallets from DODOcase and DesignSkin, and a security-centric case from Vysk. 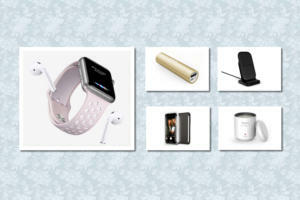 ...plus wallet cases, leather options, and more! Designed for frequent international travelers, the Convoy (iPhone 6; $50) packs extra room for a spare SIM card and a SIM card tray ejector pin. Made with machined hardwood, this handsome case sports tactile press-through button covers and comes with generous cutouts for all ports and cameras. Looking for simple protection? 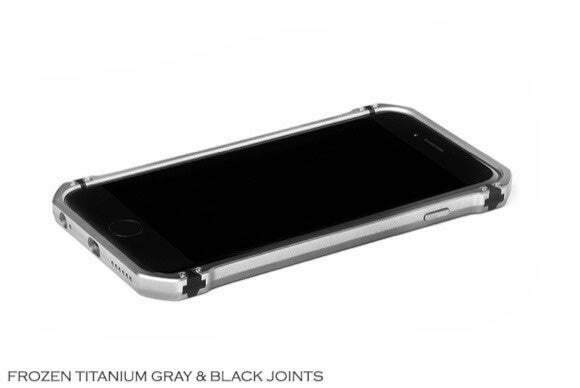 The Tough Frame (iPhone 6; $13) provides just that: It’s a minimalistic bumper. The Tough Frame sports a raised bezel and reinforced corners to help prevent damage to your iPhone’s most sensitive areas. 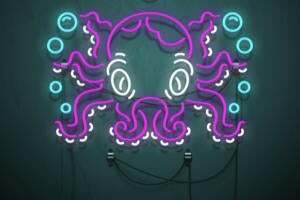 It’s available in clear/lime green, clear/olympian blue, clear/pink, or clear/white. The Slider (iPhone 6 Plus; $20) sports an embedded compartment that can hold two credit cards or photo IDs. 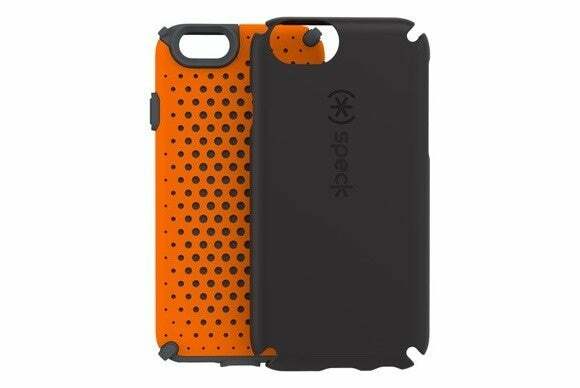 The three-layer case features raised edges for lay-flat protection and precise cutouts for all of the iPhone’s ports and buttons; it comes in hot pink, baby pink, black, gold, red, white, lemon yellow, lime, mint, or one of three colorful patterns. The Lorna Wallet (iPhone 6 and 6 Plus; $65 to $75) offers a stylish and functional solution that’s much more than just a case. 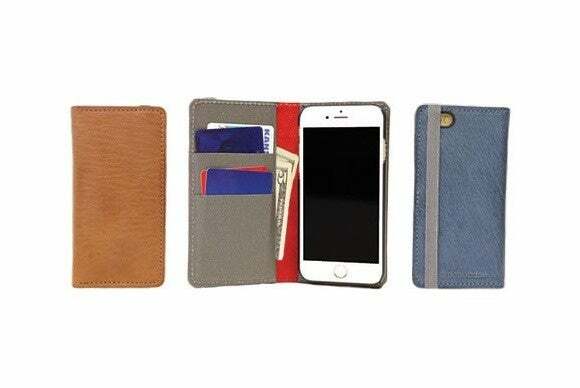 Available in blue, red, or brown leather, the Lorna Wallet includes pockets for your credit cards and cash, an elastic band closure to keep the cover in place, and a cutout for the iPhone’s back-facing camera. The Un1form (iPhone 6; $35) sports a form-fitting layout, with cutouts for the iPhone’s camera, Lightning port, and volume buttons. Made with faux leather and soft microfiber, the Un1form features a hard impact-resistant plastic core, comes with an elegant metal logo in the back, and is available in black, red, navy, or beige. 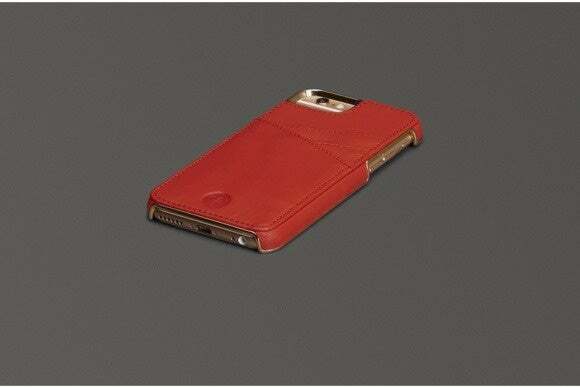 Celebrate the Chinese calendar’s year of the sheep with the Lugano Wallet (iPhone 6; $70), which comes emblazoned with a limited-edition emblem of the animal in the back of its handcrafted lambskin shell. The case includes three slots for credit cards, a microfiber lining, and a stylish gold trim that blends in with the overall design. 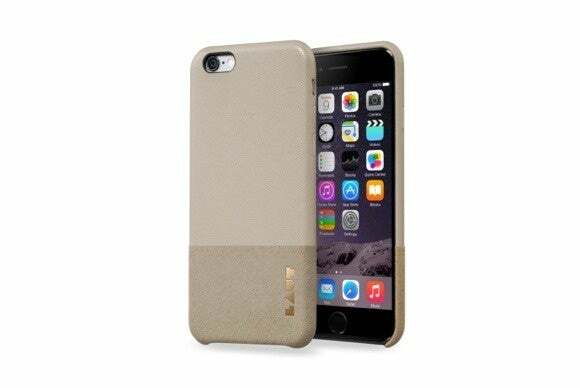 The multi-layered GammaShell (iPhone 6; $40) sports a foam core that absorbs shocks and a polycarbonate outer shell that offers tough protection from scratches and nicks. Manufactured in the U.S., the case features a scratch-resistant finish, and comes in black/slate gray or boysenberry purple/shocking pink. 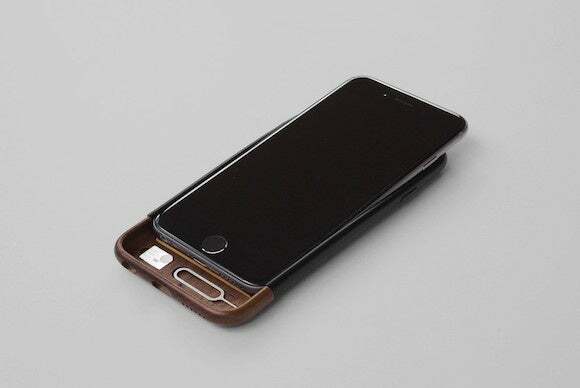 The Metal (iPhone 6; $135) combines aluminum and wood into a protective case that adds minimal weight to your iPhone 6. 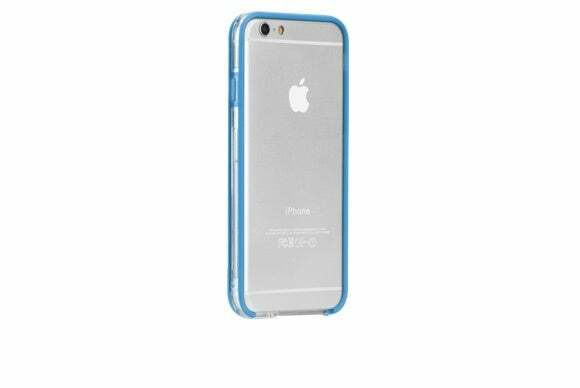 The case sports aluminum press-through button covers, cutouts for the iPhone’s Lightning cable and headphone jack, and features raised edges for lay-flat protection both in the front and the back. The Metal comes in frozen titanium gray/black, frozen brilliant silver/white, frozen titanium gray/white, or frozen brilliant silver/black. If privacy is your top concern, the EP1 (iPhone 5/5S and 6; $90 to $120) comes with a set of proprietary apps that give you a chance to securely organize your photos and send or receive encrypted text messages. 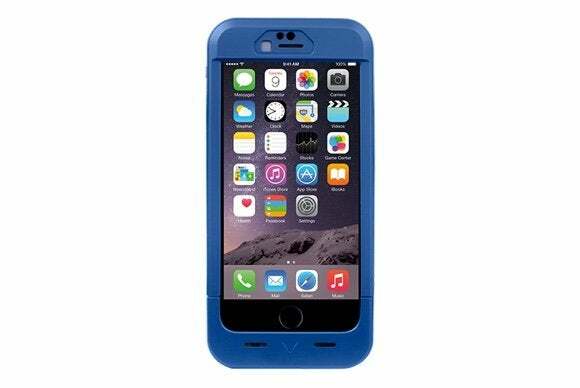 Available in blue or black, the case comes with a rechargeable battery that doubles your iPhone 6’s talking and surfing time, and includes a sliding shutter to protect your camera when you’re not using it.